German chemical and pharmaceutical giant Bayer said Thursday it would slash 12,000 jobs in a major restructuring following the mammoth takeover of Monsanto, enabling it to save 2.6 billion euros ($3 billion) a year from 2022. The planned job cuts will affect about one in every ten of the group's 118,200 posts, "a significant number of them in Germany", said the group in a statement. Bayer swallowed Monsanto in one of Germany's biggest ever corporate takeovers at a cost of 63 billion euros in June. But barely two months later, a court ruling in the US left Bayer with multi-million-dollar damages to pay as the judge found that its newly acquired subsidiary Monsanto should have warned a user about cancer risks from its herbicide Roundup. Announcing details of the restructuring, Bayer said it planned to exit its animal health business, in order to concentrate resources on its core businesses of pharmaceuticals, consumer health and crop science. It is also looking at letting go of its Coppertone sun care brand and Dr. Scholl's foot care product line. Following the tie-up with Monsanto, the group's crop science division will be among the hardest hit by the job cuts, with 4,100 posts to go. The company said it expected to complete trimming its headcount by the end of 2021. "These changes are necessary and lay the foundation for Bayer to enhance its performance and agility. With these measures, we aim to take full advantage of the growth potential for our businesses," said Werner Baumann, Bayer board chairman. 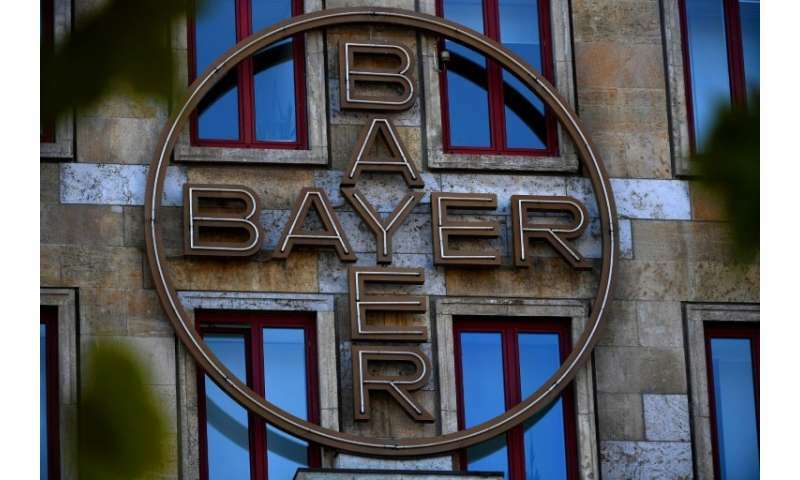 Investors gave a muted response to Bayer's announcement, with shares in the group down 0.73 percent to 63.76 euros at around 1445 GMT, underperforming the DAX which was up 0.37 percent. Investors have been nervously watching the group since the cancer ruling in the US over Monsanto's leading product Roundup, which contains glyphosate. Chemical campaigners and politicians in the US and Europe argue that glyphosate causes cancer, although Bayer points to scientific studies finding no connection. 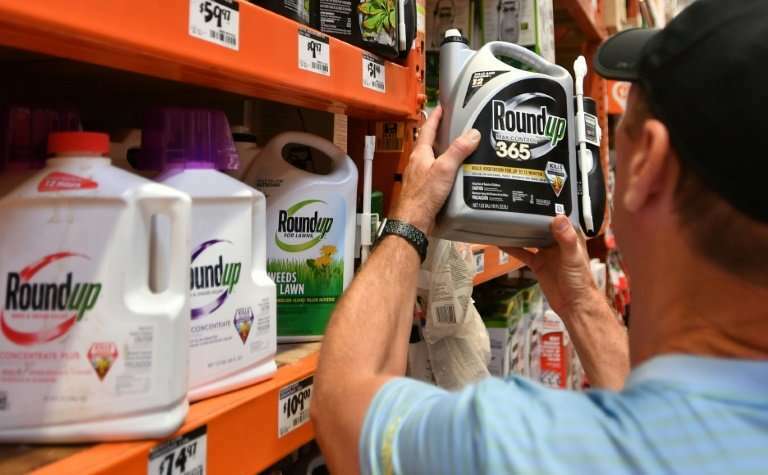 In October, a San Francisco judge upheld a jury verdict that found Monsanto liable for not warning a groundskeeper that its weed killer product Roundup might cause cancer, but slashed the damages award to $78 million from the initial $289 million. By the end of last month, the US subsidiary was facing 9,300 cases over glyphosate. But Baumann had stuck to its confident outlook in integrating Monsanto. He acknowledged that more lawsuits could come, but reiterated that Bayer would "defend ourselves with all means available."